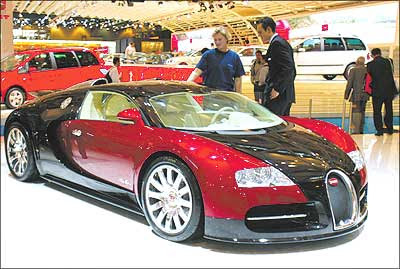 Bugatti Veyron, A Car Costs Rs 7-crore! 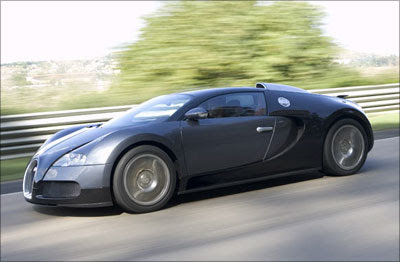 The Bugatti Veyron 16.4 from Germany is the world's fastest, most powerful, and the second most-expensive car in the world. It can touch speeds of over 407.5 kmph and can go from 0 to 62 mph in 2.5 seconds. The supercar costs about $1.4 million (Rs 6.86 crore). The most expensive car is the new Aston Martin One-77 which costs $2.1 million (Rs 10.29 crore). 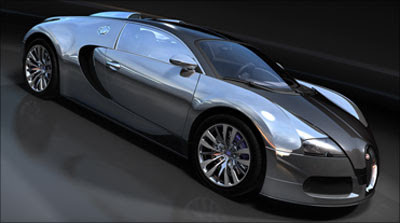 Click here to see the Bugatti Veyron and earlier models from the Bugatti stable. 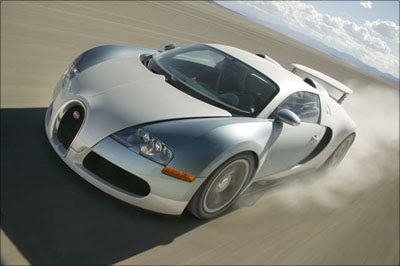 Bugatti Veyron car is made by Volkswagen's 100 per cent subsidiary, Bugatti Automobiles. The car has been named after Formula 1 racing driver Pierre Veyron, who won the Le Mans race in 1939 while driving for Bugatti.